Divorce is tough on everyone involved, but if there are kids in the picture, it makes it all the more complicated. 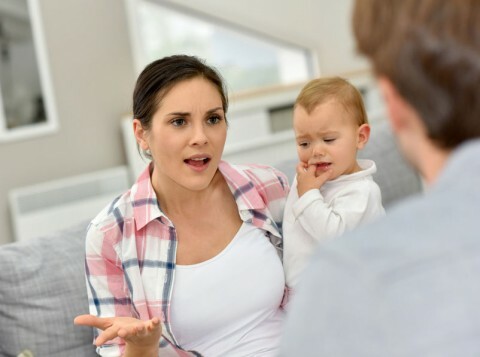 Of all the sticking points in a divorce settlement, the parties’ custody arrangement for their kids can be the most contentious. Luckily, courts recognize how complicated it can be for parents leading two different and separate lives to also co-parent. 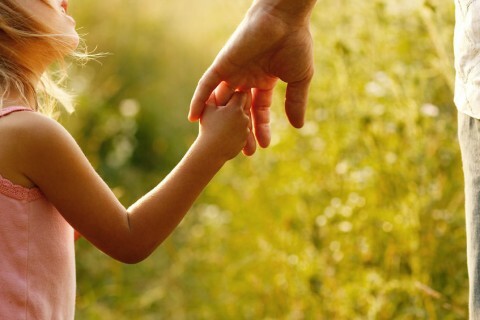 There are many established options for how to divide custody time between parents. In a Divorce Settlement, Can You Recoup Payments Made on a Home? When a marriage ends, it's always a difficult time, even in the most amicable situations. The division of assets and debts can make it even harder, as no doubt each side has a different idea of what a fair deal is. When it comes to dividing real estate, many might wonder what California law has to say about recouping payments made on a house purchased during the marriage. Can any of it be reimbursed? It turns out, under certain circumstances, the answer is yes. We all may have a stereotypical picture of what domestic violence is in our heads, but the legal definition is actually broader than you might think. 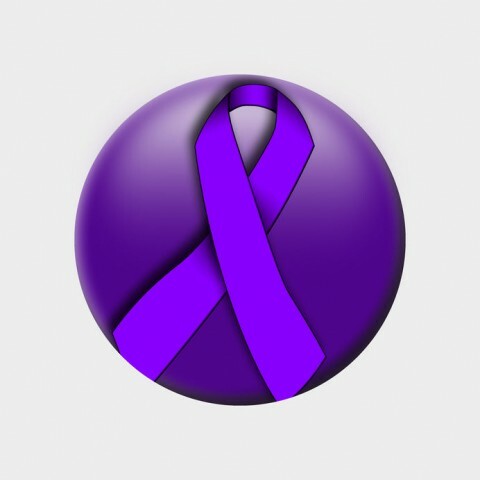 Yes, domestic violence can be battery, assault or sexual assault. But in California, other things can fall under the umbrella of domestic violence, including harassment, stalking, destroying personal property, disturbing the peace, or even indirect threats. If you can show that any of the above is happening and that you have a “reasonable apprehension of imminent serious bodily injury,” the court will issue a temporary restraining order and possibly a permanent restraining order. Do Courts Give Mothers Special Custody And Visitation Privileges? While fathers can arguably be just as close to their children as mothers, there is still a prevailing idea in society that moms have a special bond with their children—perhaps as far as interpersonal relationships go, it’s hard to imagine anything closer. Does a “mom privilege” exist as far as the law is concerned? While every situation is different, the simple answer is no. The following are some common myths that both moms and dads mistakenly believe exist. Can Infidelity or Domestic Violence Impact Your Divorce Settlement? 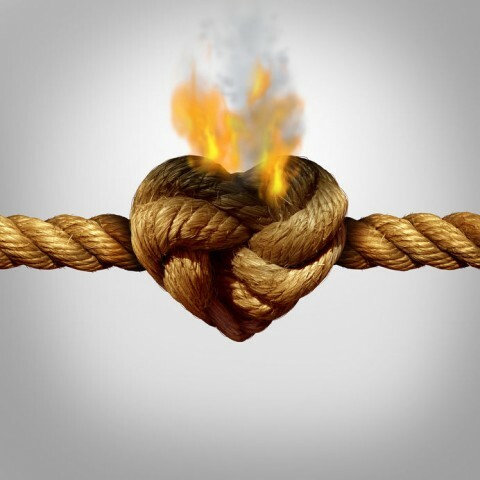 Going through a divorce can easily be one of the most difficult times of your life. It’s not easy to change your life so drastically, or go through the process of dividing up assets and deciding how the future will play out. Even if the process is relatively friendly and a mutual decision, transitioning to newly separate lives can be jarring. Many of my California clients ask if certain special circumstances can impact the terms of their divorce settlement, such as rampant infidelity or domestic violence. Here’s how that plays out in court. If you are divorced and have a custody or visitation order enforced by the court, the terms may not always be to your liking. And though it is true that you must adhere to the terms outlined in the order, many people don’t know that it’s possible to request a change in those terms. The new tax bill was signed into law recently, and with it comes a slew of new changes that impact virtually everyone. Some tax experts have talked about how many of the deductions that have been set for years will be going away. Unfortunately, included in that category is the tax deduction for alimony payments. Confused About How Prenups Affect Real Property and Other Assets? Weigh The Facts. More and more couples these days are entering into prenups, but few couples actually should get or need prenups. The media hype surrounding prenups has made it so that everyone now thinks they need a prenup when they actually do not. 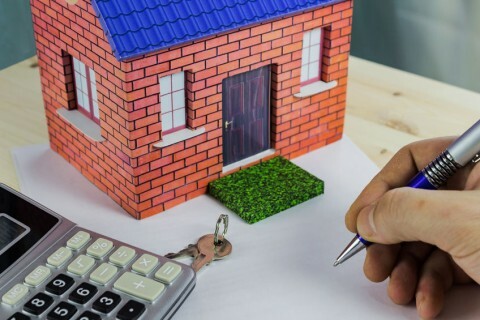 However, there are cases in which one spouse wants to protect real property or other assets acquired before the marriage, or wants a different arrangement on how to pool these assets after marriage. In these cases, before committing to a prenup, it’s important to understand how they work. Inspired by client questions, here are important facts to know about prenups. Who Will Pay? : Brian Friedman's article published in Los Angeles Lawyer magazine, pg 30-34. 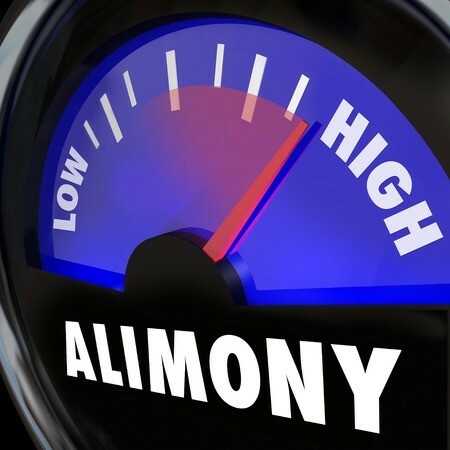 • In a Divorce Settlement, Can You Recoup Payments Made on a Home? 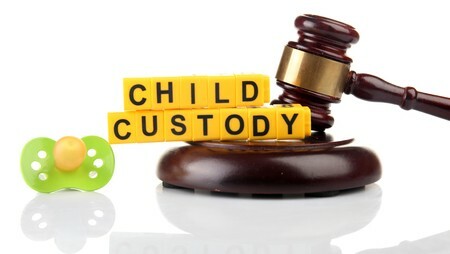 • Do Courts Give Mothers Special Custody And Visitation Privileges? • Can Infidelity or Domestic Violence Impact Your Divorce Settlement? 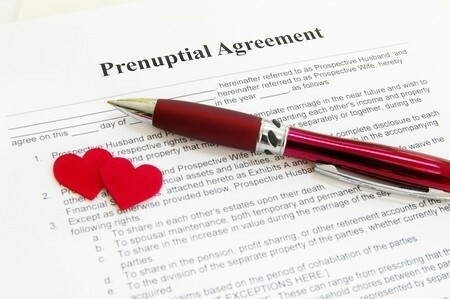 • Confused About How Prenups Affect Real Property and Other Assets? Weigh The Facts. • Does Your Ex Have Parental Rights Concerning Your Kids?